Christopher Saliba (b.1975) studied Art Education at the University of Malta and qualified as an Art teacher in 1996. In 1997 Saliba won a four-year scholarship to the Accademia di Belle Arti Pietro Vannucci in Perugia where he read for a Masters Degree in Fine Arts. The main areas of specialisation were abstract painting, sculpture, etching and photography. Between 1998 and 2001 Saliba participated in various projects organised by the Accademia. Throughout this period he displayed abstract murals, site-specific works and video installations. In 2001 Saliba submitted his dissertation - La Poetica del Sublime. On his return to Malta he started to focus mainly on expressing symbolically the spatial and psychological limits affecting islanders. Surpassing boundaries and looking beyond the horizon are themes that recur regularly in Saliba's ouvre. 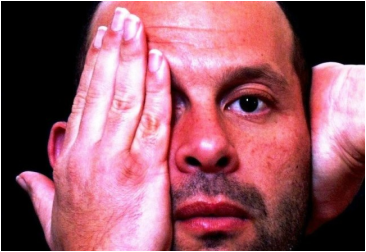 Typical examples are In-finite (1999), one of his earliest site-specific works and Transcending the Ordinary - a project started in 2004 consisting mainly of documented outdoor interventions. The idea of transcending the boundaries of enclosed physical spaces develops once again in Defining Confines (2008), an installation consisting of a series of abstract drypoint etchings. In his animated video Virtual Confinement (2008), Saliba questions the advancement of technology and its influence on the emotional aspect of human life. In 2010 Saliba embarked on an experimental project titled Ageing Mirrors, which started as a series of 'existential' photographic works, but developed in part as a socio-political commentary. This project is still ongoing. October 2004, Transcending the Ordinary, Banca Giuratale, Victoria, Gozo. October 2006, Of Time and Timelessness, St.James Cavalier Centre for Creativity, Valletta. December 2008, Virtual Confinement (video installation), St. James Cavalier Centre for Creativity, Valletta. 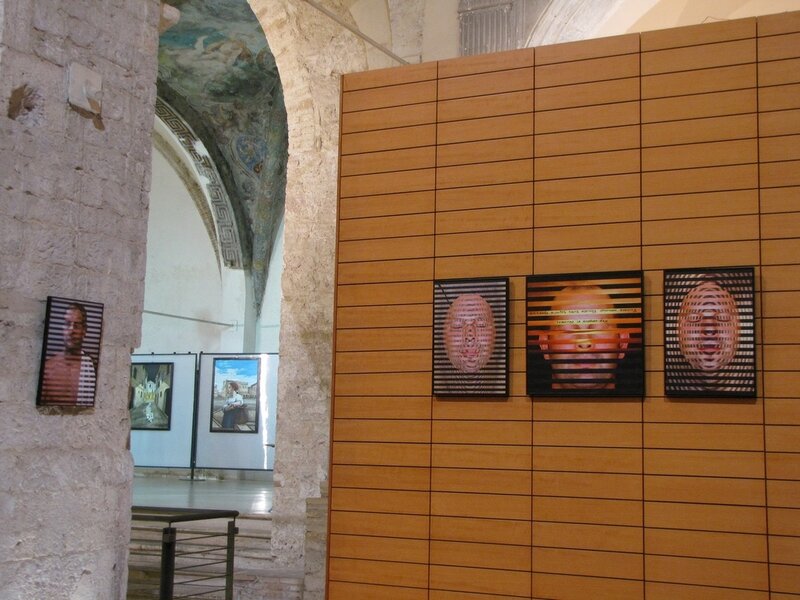 October 2009, Time Frames 1880 - 2009 (video installation), The Cabinet Room, Auberge de Castille, Valletta. April 2010, Introspections, Auberge d'Italie, Valletta. October 2007, Reprocessed (installations), Upper Barrakka Gardens, Valletta. November 2015, CARAVAN's Mediterranean Peace Donkeys, the Mdina Cathedral Art Biennale. ​February 2017, Fondazzjoni Kreattivita' Collection, Spazju Kreattiv, St. James Cavalier Centre for Creativity, Valletta. June 2017, Memorie del Presente e del Passato, Auditorium, Narni.